In our arrangement, we shortened the song a bit and dropped it down to the key of A, which is slightly easier to sing. 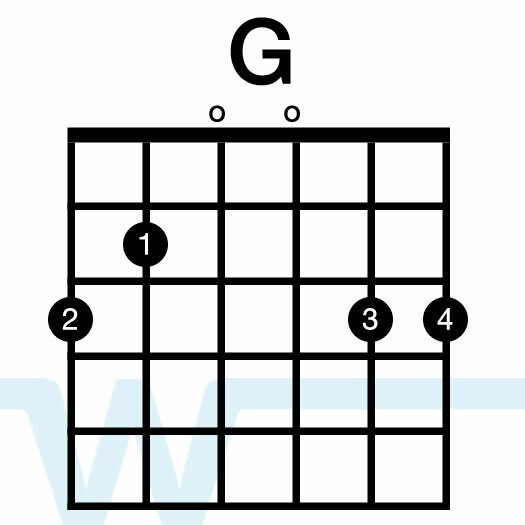 In this tutorial, I’m teaching how to play the song using key of G chords, but with a capo on the 2nd fret. This puts the song in the key of A. 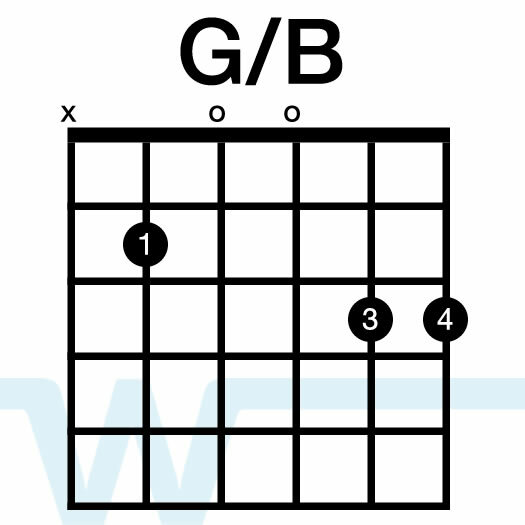 On the album, the song is in Bb, so if you’d like to play along with the album, put your capo on the 3rd fret and use key of G chords. For most of the first half of the song, you’ll want to make sure not to strum too much. 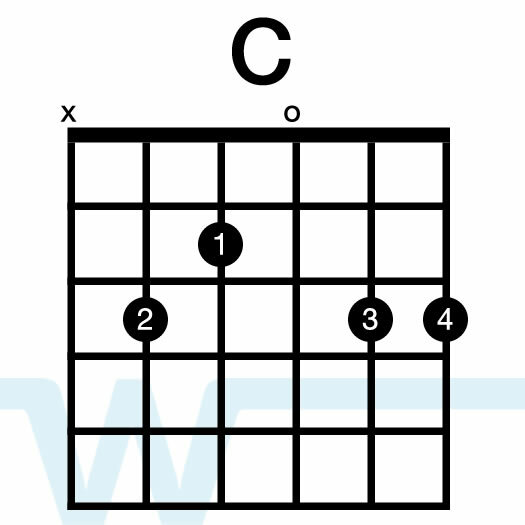 Maybe just whole notes or even one strum per chord. If you have a keys player, you’ll especially want to get out of their way in the beginning. 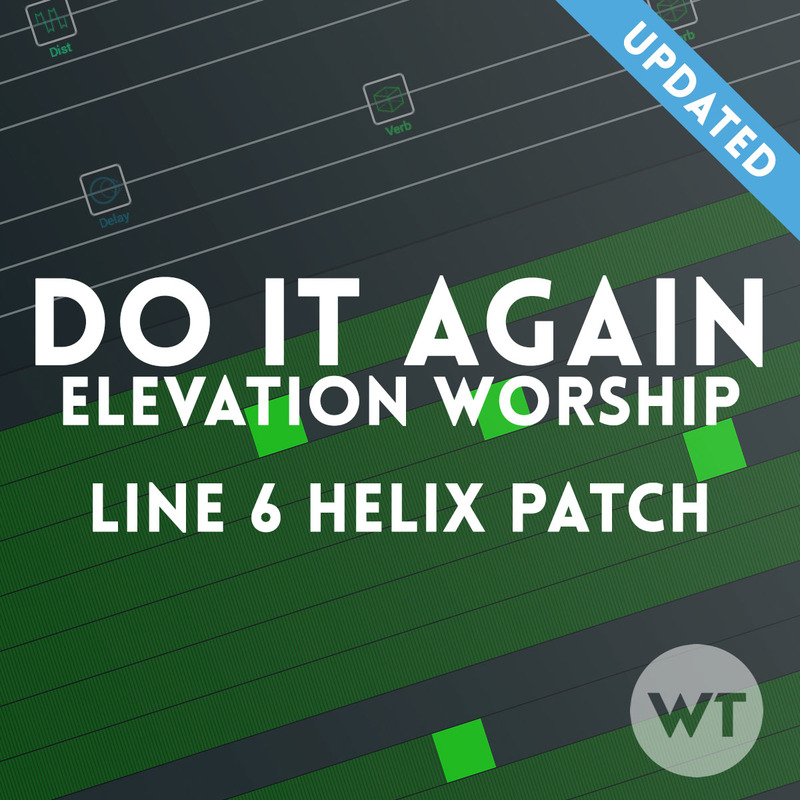 Our arrangement of Do It Again is slightly different than the Elevation Worship arrangement (we’ve shortened it a bit). 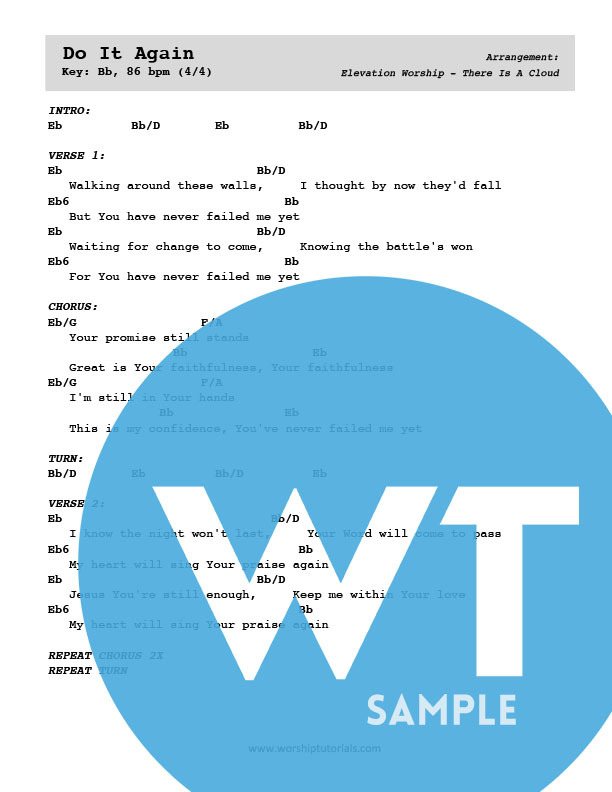 Our original version is also in A rather than Bb, but Bb is available if you’d like to sing it in that key. this is amazing, looking forward to the tutorial. Thanks so much for putting together these tutorials! Straight forward high quality….Great stuff!!….. I see you’re using the sm7b mic for you vocals! 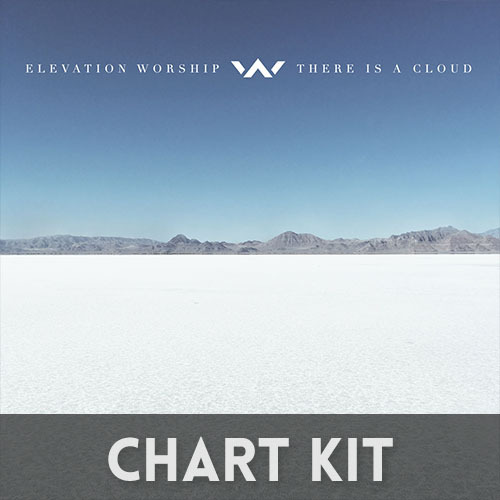 Just curious….what are you using in your signal chain to get that vocal sound?? Reverb? Mic-Preamp?? 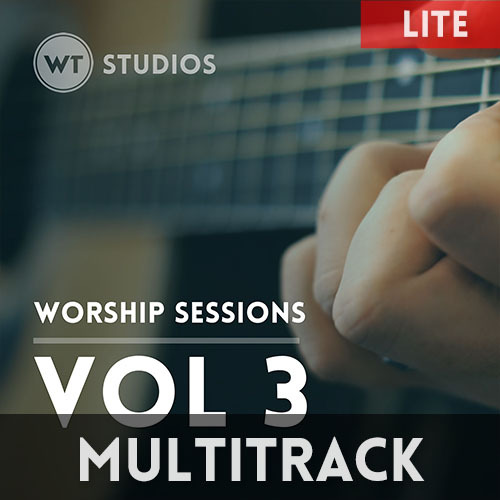 etc..
Hi Nate – check out the post I made on how I process vocals: You can see it here. Hey Bremi – I always advise vocalists to lower a song so that it fits their range – you might just need to sing it a step or two lower. Thanks Brian for doing this. 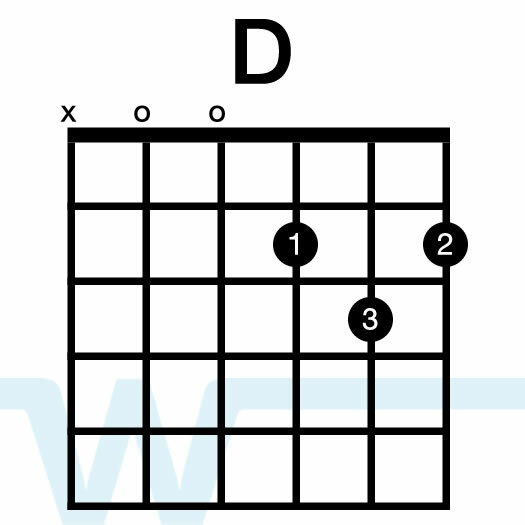 I have a question though on the D/F# chord. Unfortunately I was not blessed with a long enough thumb to wrap around to fret the low E string. 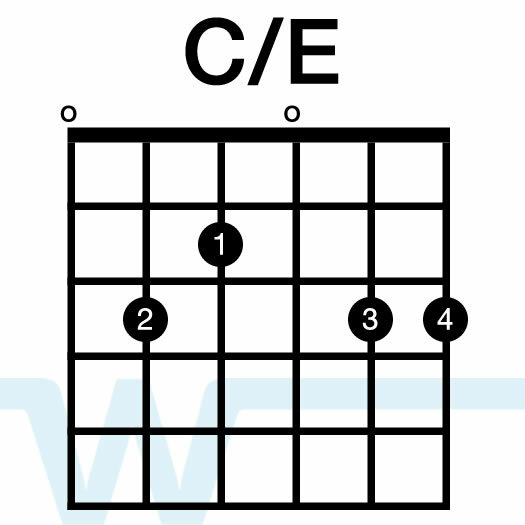 With other chords such as C, I can compensate using my index finger to mute the low E but Im looking for ideas on how best to do D/F# and still have it sound good. Hey Philip – yeah you can play this chord without the thumb wrap-over. Use your first finger for the low E-string, and then create the chord with your 2, 3, and 4 fingers.